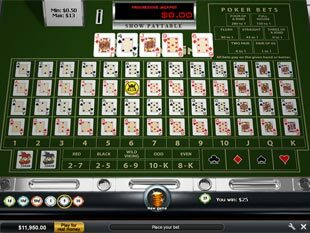 Launched in 1997, Golden Palace Casino has enough time to become well-established online gambling house with unshaken superb reputation. 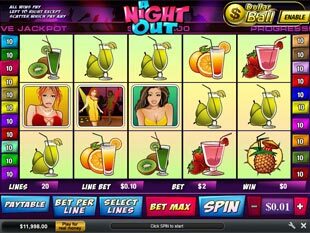 This high roller casino by Playtech gained all possible awards in the industry that makes it worthy of your attention and money. Golden Palace is well known by its creative and fresh marketing decisions, lavish bonus program as well as high level quality of all options provided. 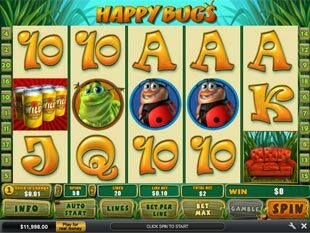 The casino makes everything to attract new players to come and frequent players to stay. First and foremost, it applies to bonuses awarded. 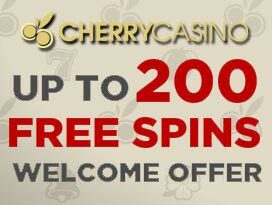 The casino offers seducing 100% up to $200 Welcome Bonus for the flying start to all new real players. To qualify the promo you need to open your player account and deposit it with at least $10. 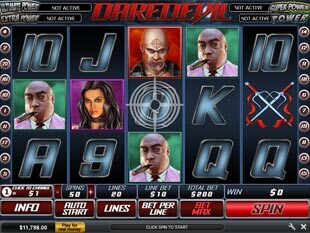 Take bonus money to revel in high level gambling, hazard and just get nonstop gaming action. What is more, all gained prizes are yours to keep. But before claiming them, the casino asks you to fulfill minimum playthrough requirement that is 50 times. But it’s only the very beginning of bonuses and profits to get from the gambling house. Keep playing for real money and Golden Palace will award you every week with delicious Weekly Online Surprise Bonuses. Moreover, you will receive pleasant rewards to feel loyal here. Just accumulate Comp Point to turn them into real cash to play. 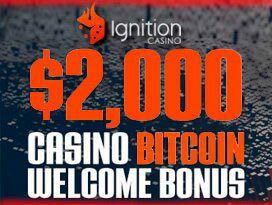 More details can be found on the casino site. Mobility. Freedom. Convenience. Happy Customer. It’s the main credo of the casino concerning all options provided including banking, of course. Here you will get a wide range of flexible ways to bank fast and, what matters, safe. Golden Palace also provides you with a number of trusted payment methods to cash-out money wins with minimum efforts and time required. Herewith, Neteller, Visa/MasterCard, Wire Transfer, Skrill, Cheque and Click2Pay can be used for fast withdrawals. We recommend you to visit the casino cashier to look through the full list of payment options available as well as check out terms and conditions applied to banking at the gambling house. 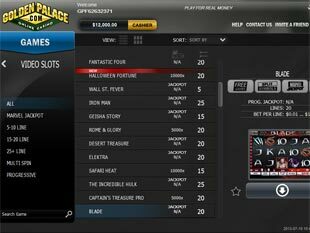 As it was already mentioned, convenience and satisfaction of all casino players is the top priority at Golden Palace. 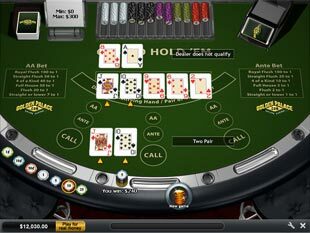 Thus, the casino has professional and responsive customer support. You can refer to the friendly service 7 days a week and 24 hours a day using the toll-free number 00-800-0704-4507 as well as through phone 1-416-777-2620. Besides that, you can contact the operators via e-mail admin@goldenpalace.com. But if you have some technical questions you can use another e-mail address: support@goldenpalace.com. There is also useful and detailed section FAQ to try to solve your problem by yourself. 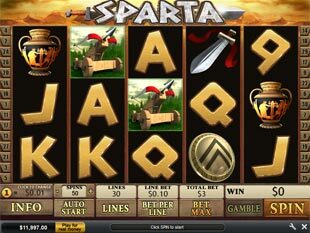 Also on our site you can read about other reliable Playtech online casinos to choose and play.